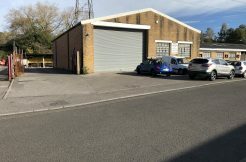 A unique opportunity to acquire this property which has been in the same ownership for over 40 years. 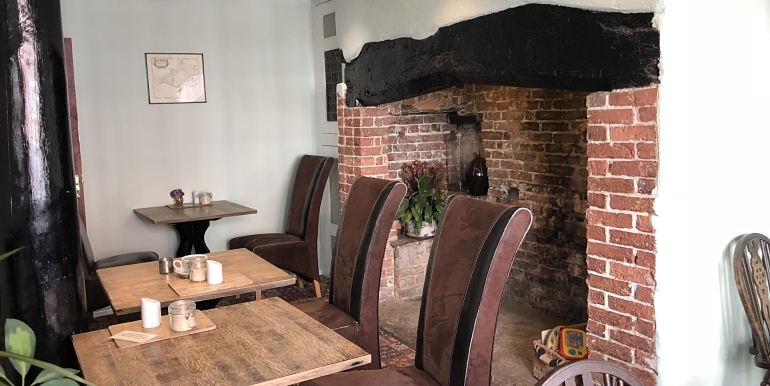 It comprises a well established licensed restaurant and tea rooms with takeaway facilities, located in the heart of Wareham town centre. The property includes a self-contained first and second floor 3-bedroom flat and has planning permission for the creation of an extension at the rear to create a further 2-bedroom flat. The property is available due to retirement. 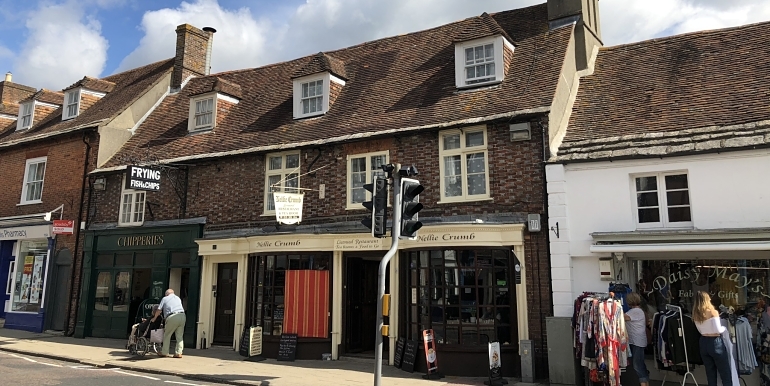 Located on the eastern side of South Street in Wareham town centre, the property enjoys a prominent position in the Saxon walled market town. 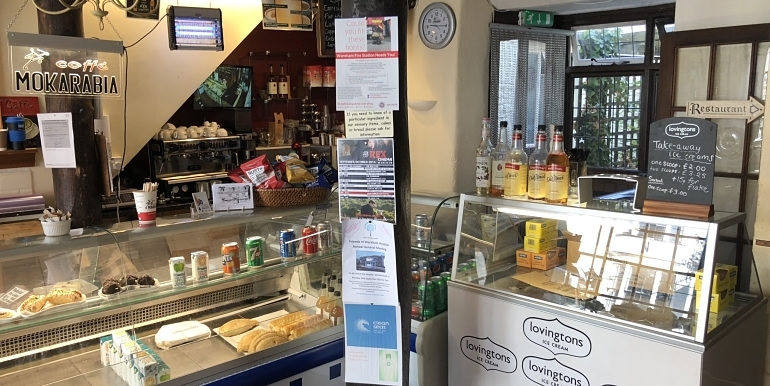 The town provides a range of amenities including a variety of local and national retailers, public houses and restaurants as well as the Quay which is located just to the south. Wareham also has a mainline train station with a direct service between Weymouth and London Waterloo. Grade II Listed two-storey building with additional accommodation within the roof space. 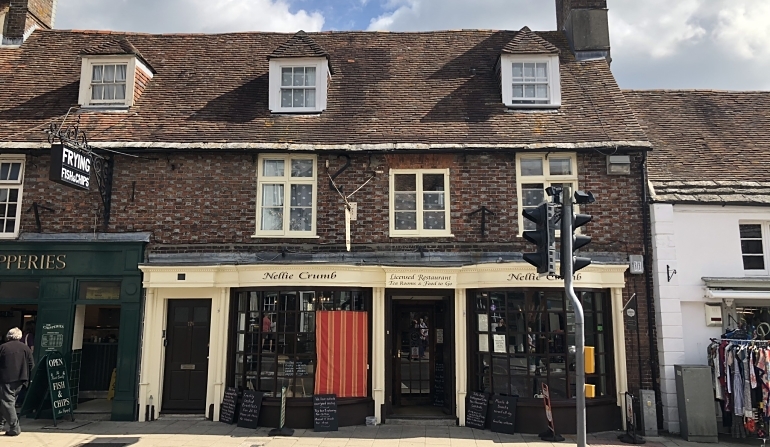 The property comprises a double fronted restaurant/takeaway on the ground floor with solid brick elevations under a pitched clay tile roof incorporating dormer windows. A separate door from the front elevation provides access to the upper floor residential accommodation (17a South Street). To the rear the property is predominantly two-storey with painted brick elevations and part single storey under a flat roof. There is a courtyard seating area to the rear of the restaurant and a service yard. The Green Room – (restaurant seating) – 198 ft2 (18.35 m2) providing 14 covers. Main Restaurant – 339 ft2 (31.46 m2) providing 40 covers. External Courtyard Seating – 14 covers. Bedroom (single) – maximum width 2.05 m, maximum depth 3.90 m.
Living Room – maximum width 5.14 m, maximum depth 5.65 m.
Bathroom – maximum width 3.58 m, maximum depth 1.8 m.
Kitchen – maximum width 4.65 m, maximum depth 1.78 m.
Bedroom 1 (double) – maximum width 4.27 m, maximum depth 4.99 m.
Bedroom 2 (double) – maximum width 3.65 m, maximum depth 2.99 m.
Part of the second floor accommodation comprises areas of restricted height. There is a yard and bin store area at the rear of the property. We understand that mains drainage, water, electricity and gas services are available and linked to the premises. The maisonette has its own electricity and gas services with a standard gas boiler providing heating and hot water via a tank. We are advised there is a single water supply to the entire property. The property is Grade II Listed and in a Conservation Area. 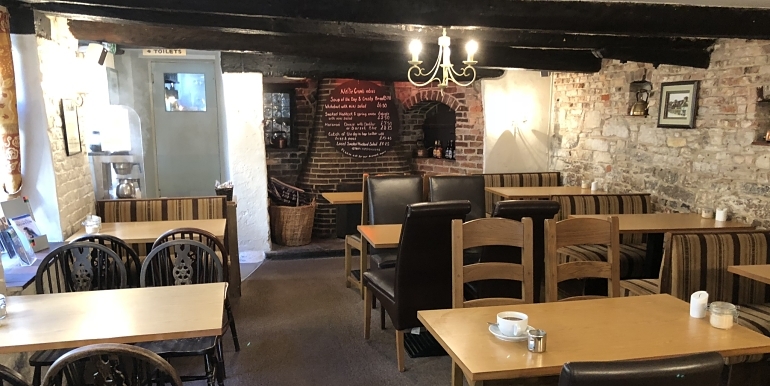 It is currently used as A3 Restaurant and Café with an additional residential dwelling house. 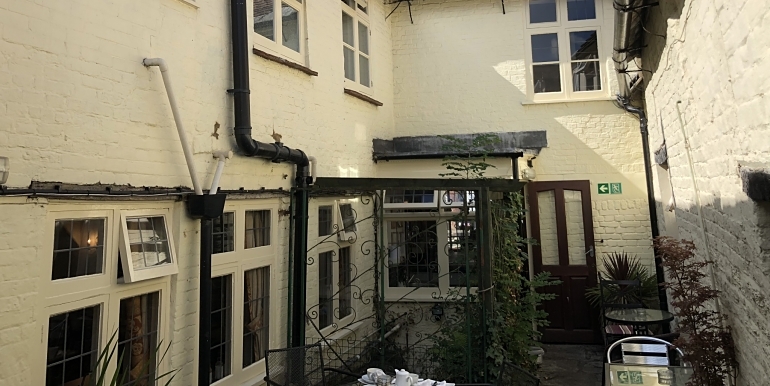 The property has planning permission for the erection of an extension at ground and first floor levels to create a 2-bedroom flat over the existing single storey extension, which was granted on 26th March 2018 (Application No. 6/2018/0043). 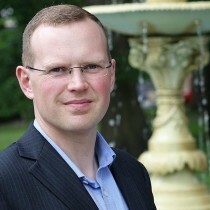 Interested parties should make their own enquiries for their intended use. 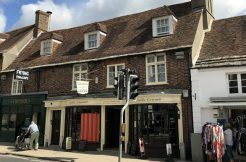 Shop & Premises – Rateable Value £16,250. The flat is assessed at Council Tax Band ‘C’. 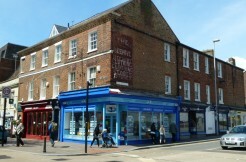 £595,000 for the Freehold interest subject to contract. 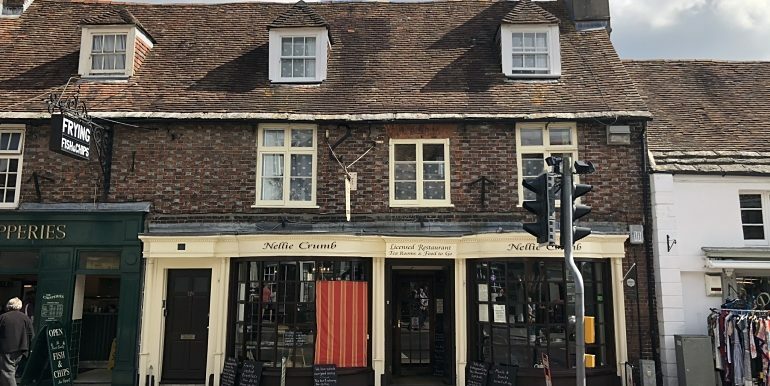 Alternatively, the vendor would consider granting a new lease on full repairing and insuring terms at a rent of £19,000 per annum excluding the flat. 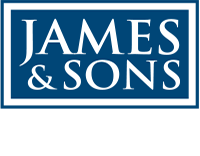 Fixtures, fittings and goodwill are available by separate negotiation. Copies of the business accounts for the last three years are available upon request. The property is Grade II Listed so an EPC is not required. The flat is assessed at Band F and a potential rating of Band D.